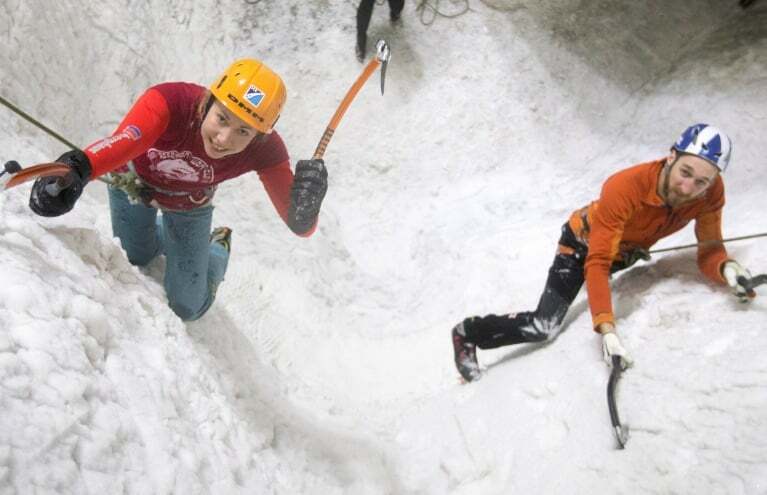 Enjoy a day of indoor Ice Climbing and experience a rewarding sport, coupled with great challenge! 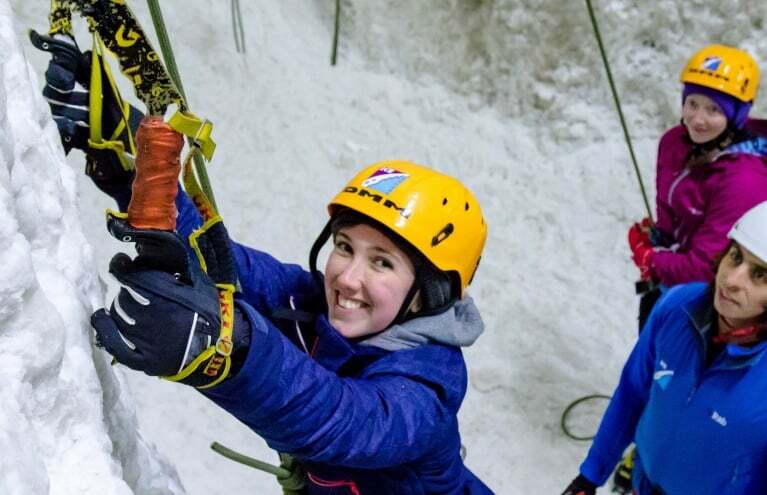 Once you've learnt the skills and techniques, Ice Climbing is a truly fantastic sport that used thought, skill and a lot of patience! 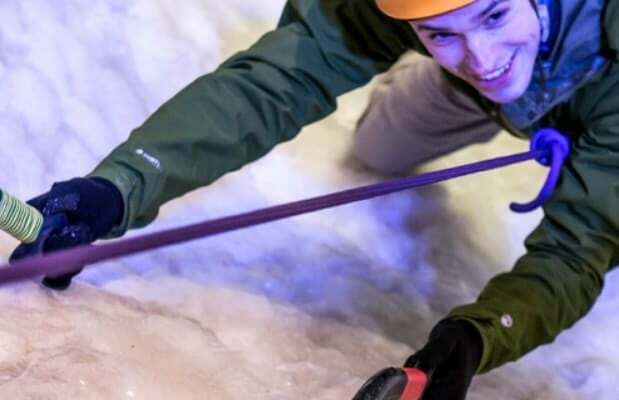 Similar in essence to rock climbing of the adventure world, the sport involves a block of ice, some ice picks and yourself - making this an all natural and fantastically enjoyable experience for the relaxing or adventurous thrill-seekers; it's up to you how strenuous you take it! 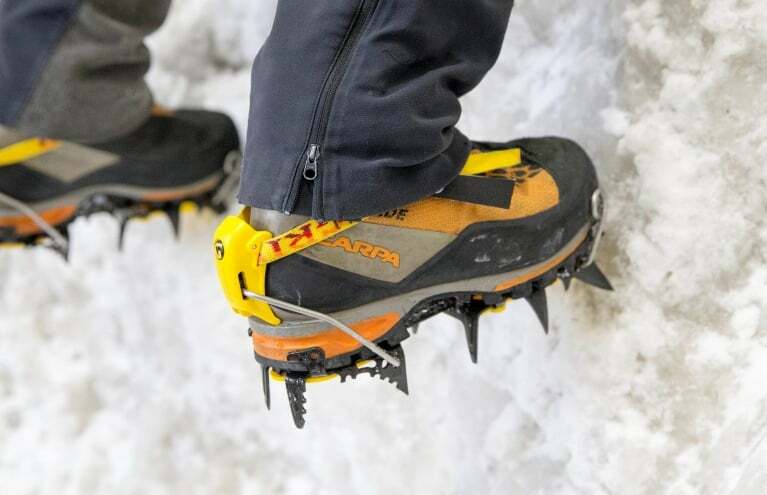 How long are the ice climbing vouchers valid for please? All of our vouchers are valid for 12 months from the date of purchase. You need to redeem and enjoy your ice climb within that 12 month period!